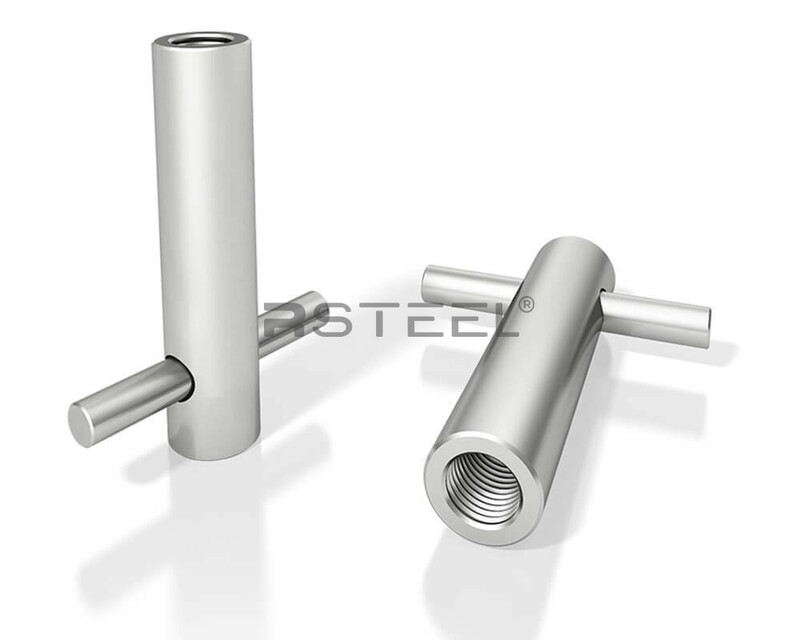 RV Inserts are designed for securing objects to concrete elements. It’s anchorage to concrete is with the help of anchor pin. 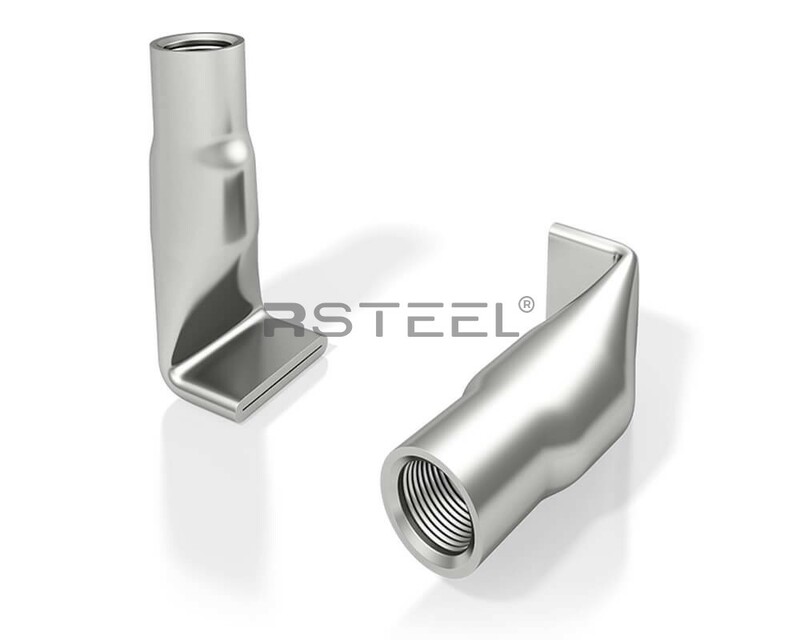 RVT Inserts are bent inner thread sockets which anchor to concrete due to compression between concrete and the bend at the bottom of the insert. 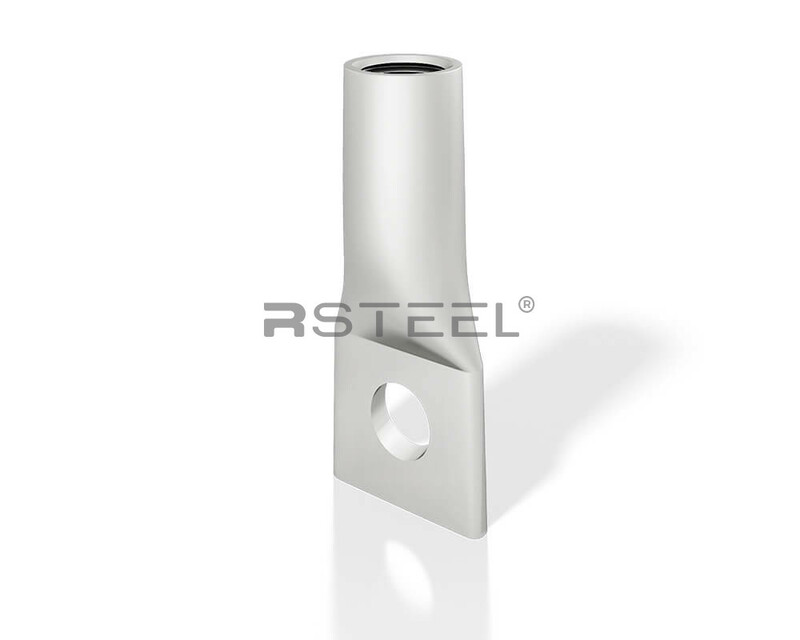 RVS Insert is used for the fixing and transporting of light precast concrete units. 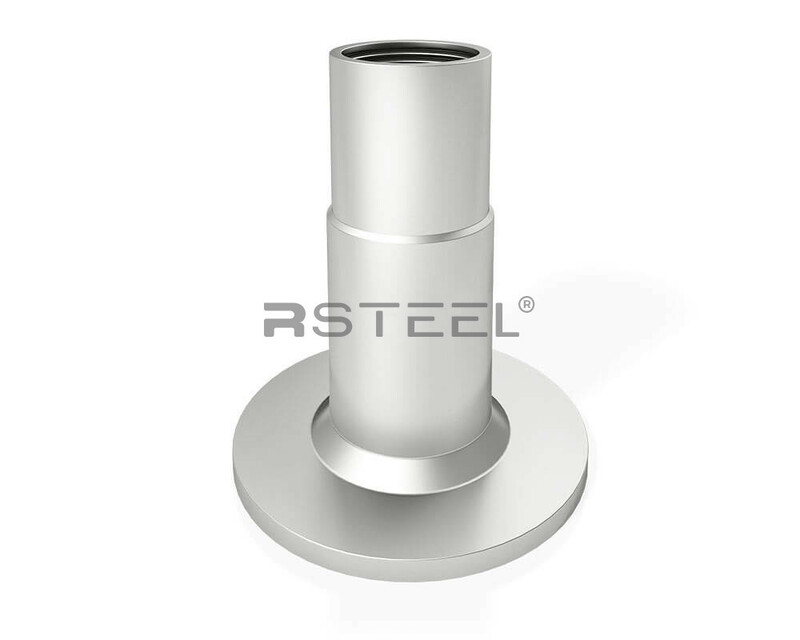 Neck-down type socket is ideal for large and thin precast concrete components. 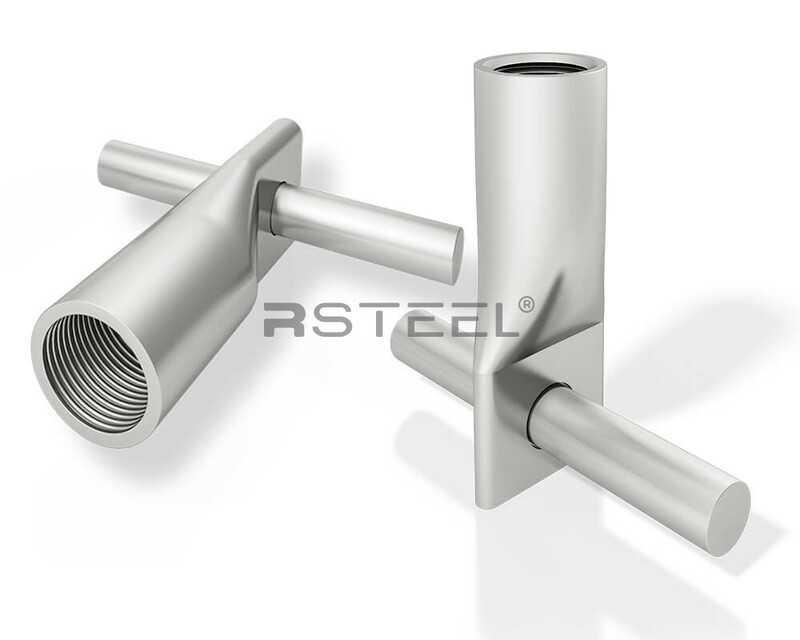 RVC Inserts are inner thread inserts designed for securing objects to precast and cast in-place elements.